Wait, haven’t we heard this story before? Look closer: while the stories usually are usually centred in the City of Vancouver, this number covers Greater Vancouver. If you want to buy a detached house in Vancouver, Burnaby, New Westminster, Richmond, or even Coquitlam, you can now expect to spend an average of $1.1 million—an increase of 107% since 2005. The steady supply of new condos in the region has kept those prices relatively stable, more or less in pace with inflation. Would you rather buy a new house or fix your old one? Apparently more of us are choosing the latter. Renovation spending topped $68 billion last year—$20 billion more than was spent on new builds. 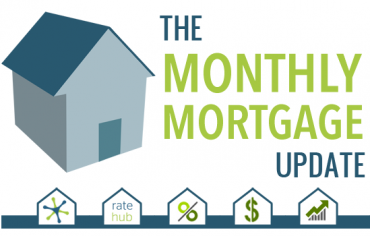 The trend is being attributed to low mortgage rates that are allowing homeowners to pay their mortgages faster and borrow money for renovations at record-low cost. And where house prices are climbing higher and higher, many families are opting to upgrade their homes instead of moving to new ones. It’s a decision that makes sense, considering the average cost to build a new detached house is almost $800,000 in the Toronto area. If you took out your credit card a little more than usual in the last few months, you’re not alone. Consumer spending was up 6% year-over-year the second quarter, led by shoppers in BC, Ontario, and New Brunswick. It’s a sign that even if we are in a recession, we’re not too concerned about it. More evidence of this comes from a CIBC poll that revealed Canadians plan to spend an average of $1,766 on summer fun, and almost half of us will dip into savings or take on debt to make it happen. All this extra spending could mean more points (and more fun) if you’re using a rewards credit card. (Just make sure you pay off your balance every month! 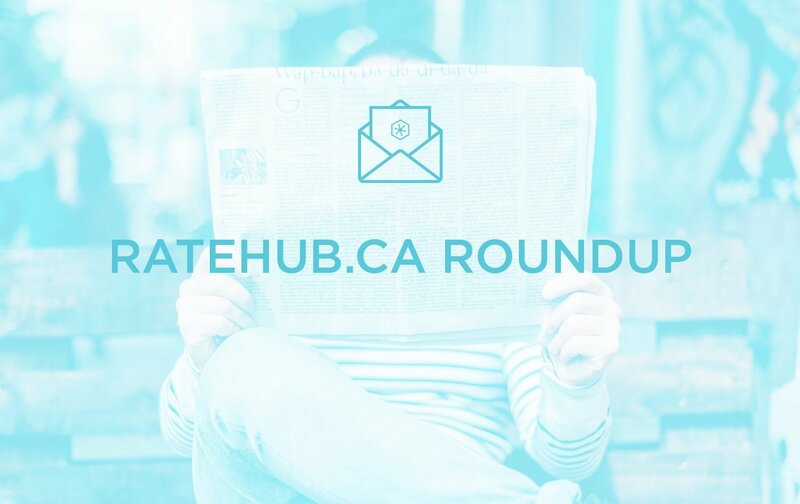 This month saw the single biggest payout in history as the Government of Canada mailed almost 4 million Universal Child Care Benefit (UCCB) cheques. The payments, which made good on an increase retroactive to January 1, were worth $520 for each child under 6 and $420 for each child 6 through 17. Whatever you do with the money, make sure you have a plan for April. That’s when—depending on your marginal tax rate—you’ll have to claim your UCCB payment as income on your taxes and pay back up to half of it. To avoid the hit, experts advise you spend the money on tax-deductible programs for your kids (like fitness, arts, and daycare), or invest in their RESPs. The Canada Mortgage and Housing Corporation (CMHC) is changing the rules when it comes to buying property with income potential. As of September 28, you can now get credit for up to 100% of income from a second unit (like a legal basement apartment) that’s rented out, up from 50% previously. 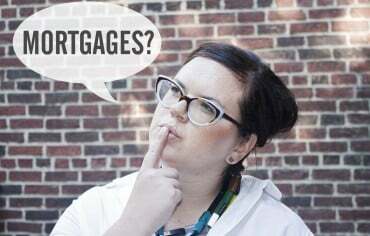 Under the old rules, a first-time buyer earning $80,000 with no debt and a $50,000 down payment could afford a maximum of around $532,000 for a house with a basement apartment rented for $1,000 per month. Under the new rules, the same buyer could afford to spend about $576,000—a difference of $44,000. You’ll have to meet some conditions, though. The rental income needs to have been sustained over two years, you have to use the property as your primary residence, and you’ll need an excellent credit score. You’ll also have to be comfortable taking on the responsibility of being a landlord and the risk of a potential disruption to your rental income. How did 280,000 Canadians buy their first home last year? We’ve got the answer in our latest infographic: The Secret Strengths of First-Time Buyers. Meet the villains faced by first-time homebuyers, and the super powers they use to overcome them. We’re giving you a secret weapon of our own: a chance to win a $1,000 Down Payment Power-Up. You can use the cash to help buy a house, new furniture for your house, or a vacation to get away from your house (or whatever else you can use a thousand dollars for).